da tavolo There are 9 products. 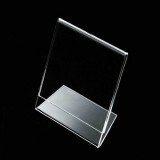 Vertical and horizontal acrylic photo frames. 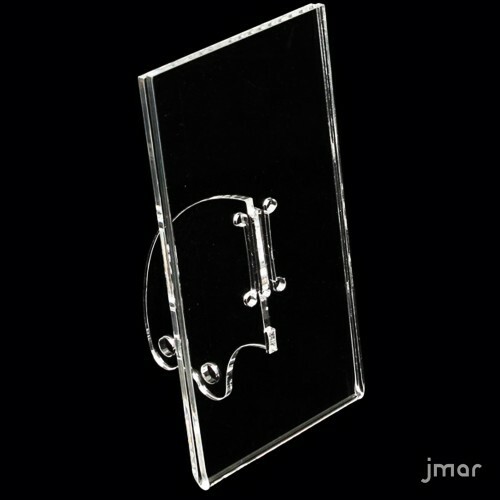 Clear acrylic plastic. 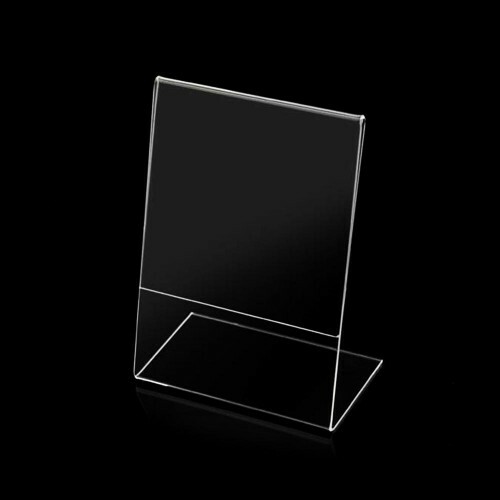 Cheap photo frames for communications, menu, commercials, prices, signs and more. Easy and very affordable. Choose from various sizes available! 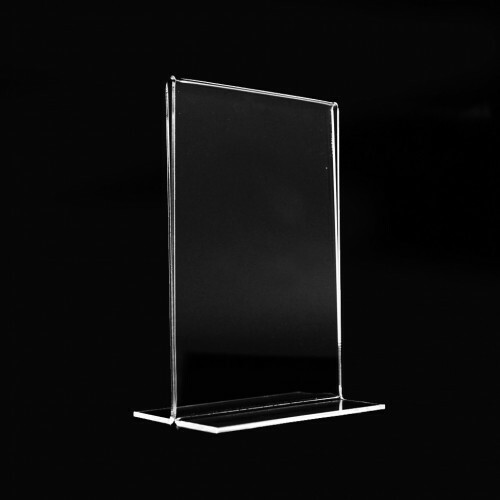 Acrylic display on plexiglass with front and back visual. Table photo frame handmade blend, with visual in two sides and available in 10 different sizes with thickness of 2 mm. 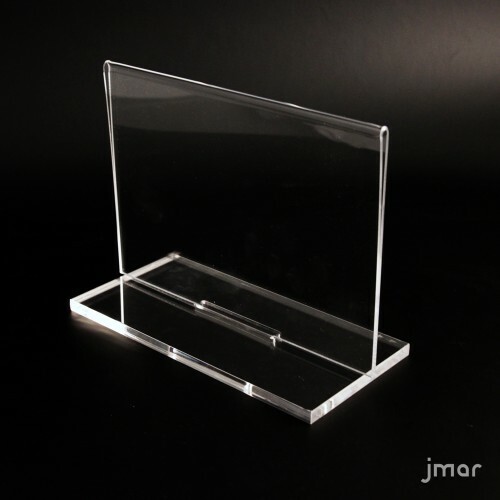 Acrylic sign holder that you can use vertically or horizontally. Dual-use photo frame with special base. For communications, menu, prices and discounts. Many sizes available! Pocket transparent methacrylate by 2 mm.Choose the available format: A6-A5-A4-A3 vertically and horizontally!The base is 10 x 10 cm plex from 8 mm and can be used on other pockets of varying degrees.The pocket fits easily on the base with slight pressure.the base and the Pocket removed sotrage space and can be sent in a normal postal envelope! 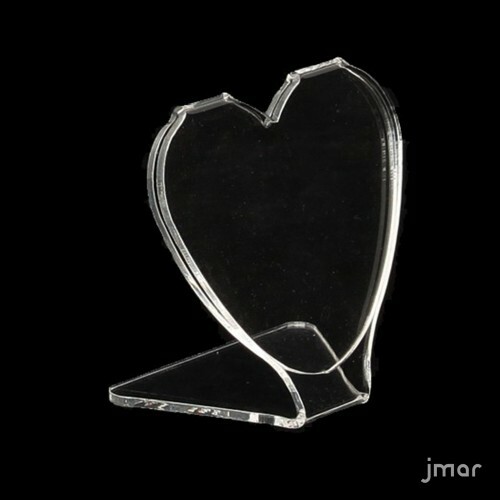 Unique and elegant photo frame transparent plexiglass heart-shaped. Enhances easily and directly your most beautiful moments. Useful gift or favor. Unique price and sign holder. The rear support is removable and the product takes up little space.Exposes images, price lists and notices.Choose the size you prefer. 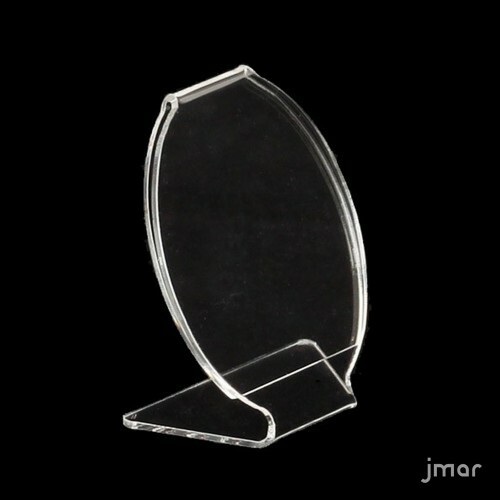 Round photo frame transparent plexiglass. Unique object. Exclusive design JMAR. Exhibitor leaflets, prices, pictures and souvenir photos. The dimensions refer to the diameter of the frame and are expressed in centimetres. 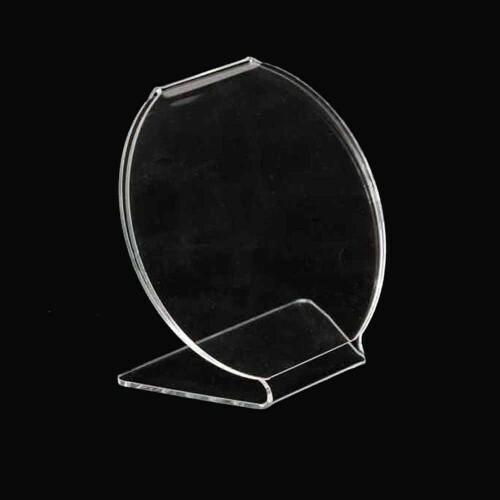 Shaped photo frame unusual shape made of transparent plexiglass. Make shine your style with a unique display. A unique display for your photos or your communications. 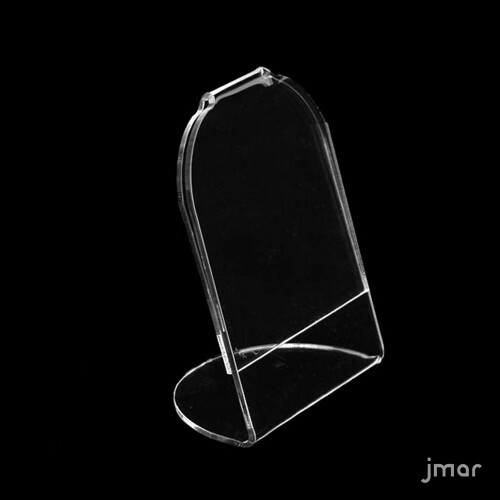 Images and trademarks in this site are property of their respective owners, have no direct link with JMAR and serve as a simple illustration and product use only.